We have focused our attention on diversifying the means of representation of mathematics content. We’ve accomplished this by including engaging visual strategies to help students make conceptual connections that, when internalized, are transferable in various contexts. 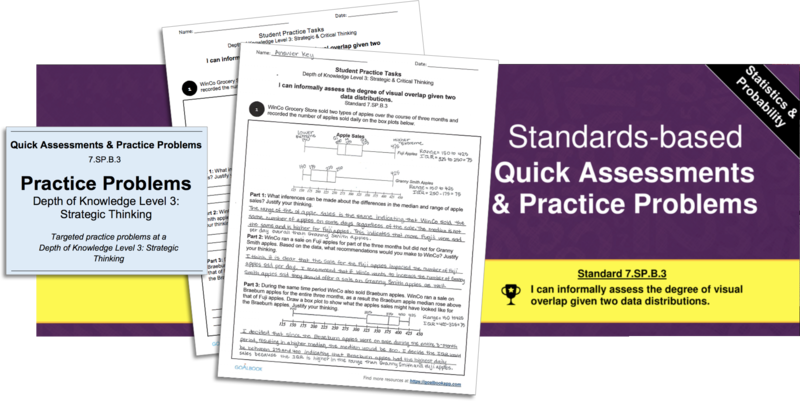 The practice problems included in these Quick Assessments are organized by DOK levels and the visual models are scaffolded to the level of rigor of the tasks and problems on post-assessments. 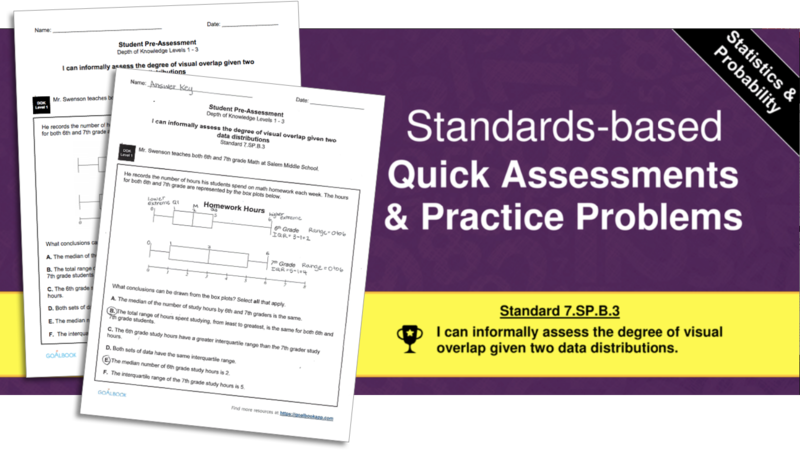 All of the newly released Math Quick Assessments include DOK 3 level practices problems that require clear justifications that are paired with visual models to show so students can show their work. They also engage students in multi-part tasks which allow teachers to asses student thinking at multiple points within each problem.